Simplicity redefined. 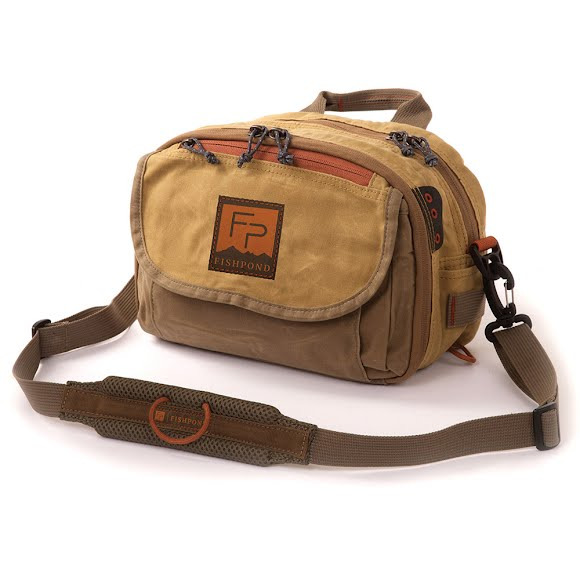 With its streamlined profile and numerous pockets, this is the perfect alternative to vests. Worn as a lumbar or chest pack, or in sling style. Enough space for everything you need.